German Glass Glitter in 4 colors! Time to get your craft on and glam up some stuff for the upcoming holidays. I’ll refrain from telling you how many weeks till Christmas because I don’t want to know myself right now. It’s hot out where I am and the leaves are all still on the trees, though they are changing colors, and I’m not quite ready to admit that if I blink there there will be snow on the ground and I’ll be Christmas shopping! 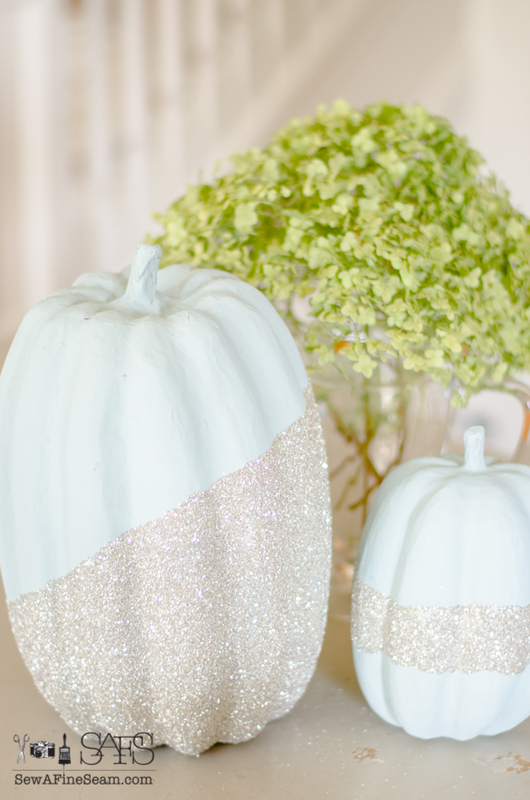 These glittered pumpkins will be showing up very soon in a fun vignette I’m putting together for fall. 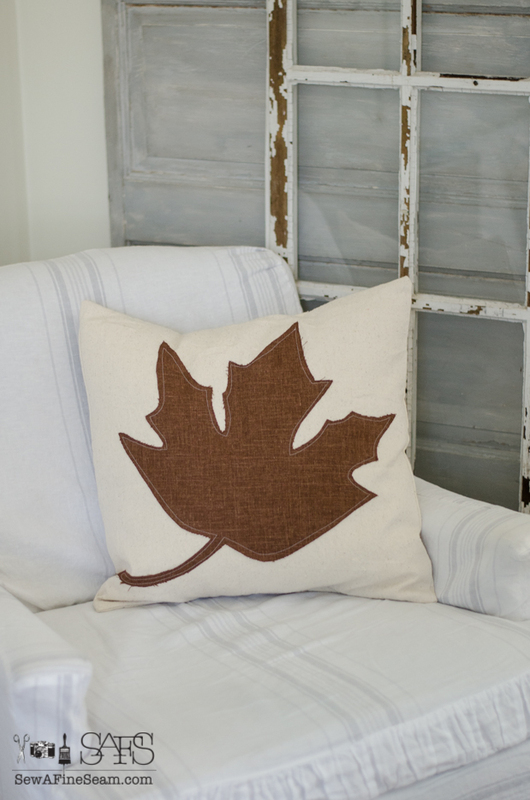 Large maple leaf pillows in some fun fabrics and colors are also in the shop as of today. Special request from a client for pillows with the words ‘thankful’ and ‘blessed’. 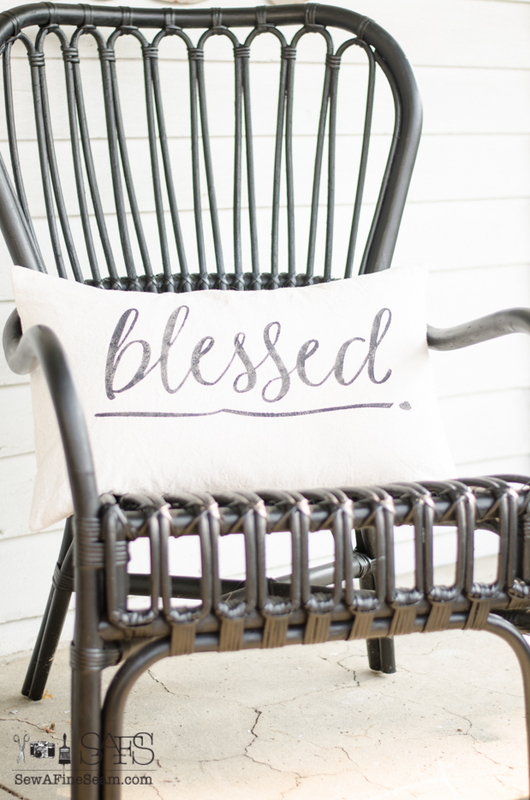 I had my designer make me some artwork for both words that I could turn into stencils. 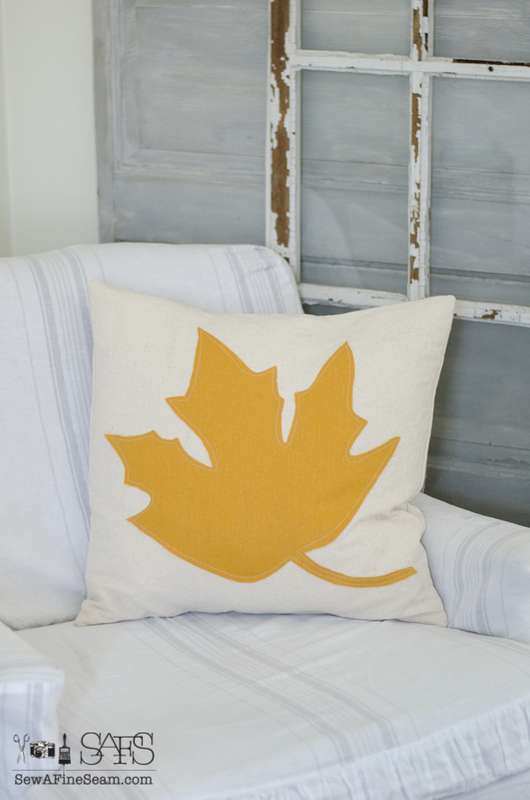 The results are pretty cool and the pillows turned out great! 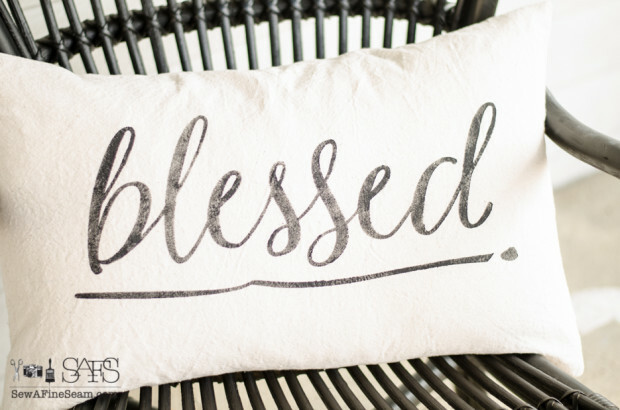 Thankful and Blessed pillows could be used year-round as we always have things to be thankful for and we are always blessed in some way! 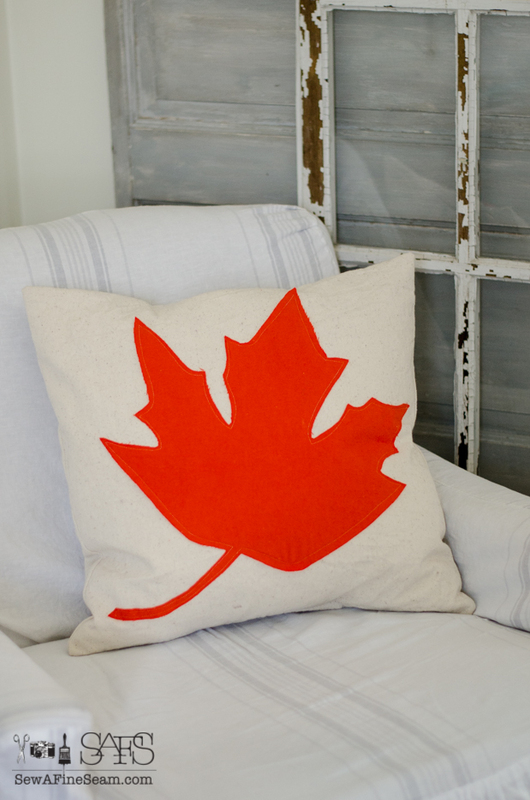 This fun orange fabric is felt and adds a really fun pop of color. 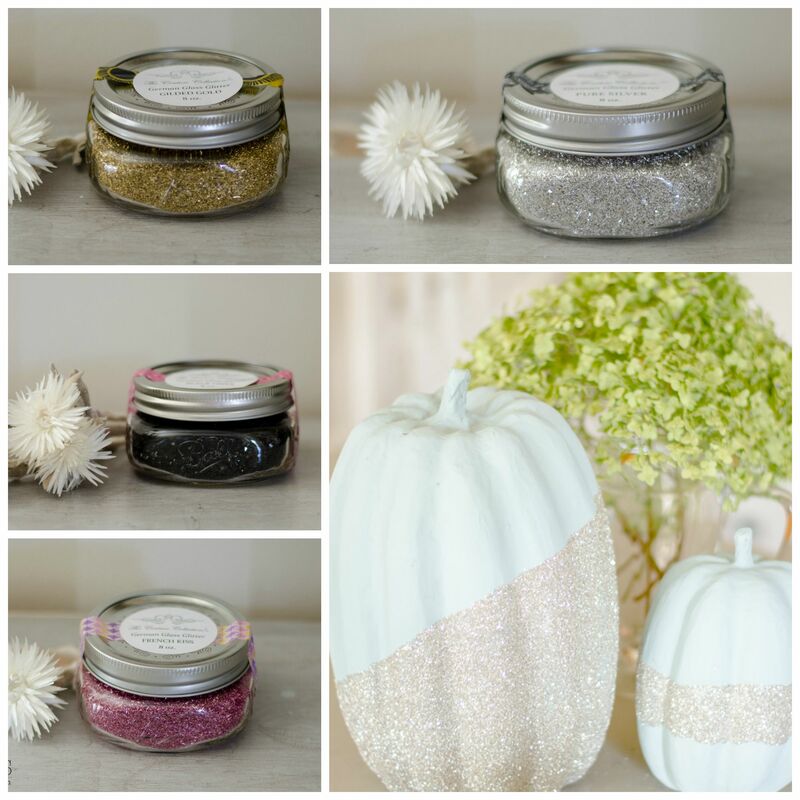 Glass glitter is easy and fun to use but you do need to be careful! Not intended to be used by children. This stuff is REAL glass that has been silvered and then crushed. A special blend of two sizes creates great texture and glitter. Also, the t-shirts have been restocked and added back to the shop! 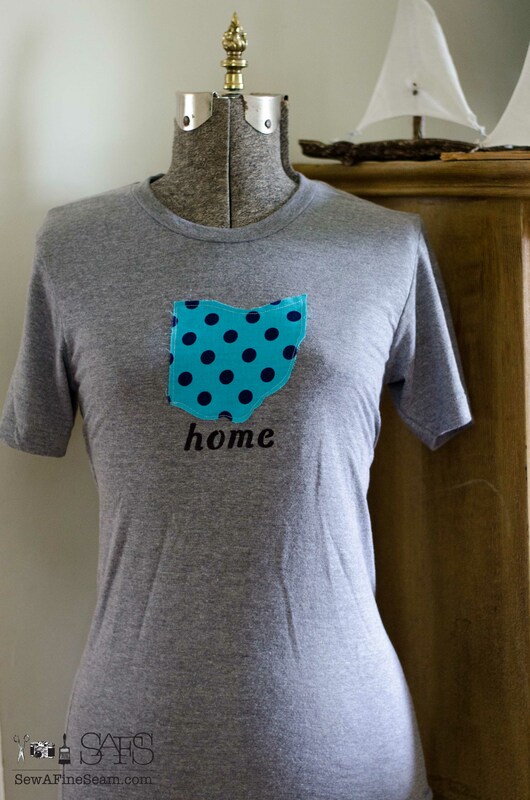 Can be personalized with the state of your choice and you can choose a color scheme for the state. ‘home’ is embroidered on by a professional embroidery shop right here in my little home town! 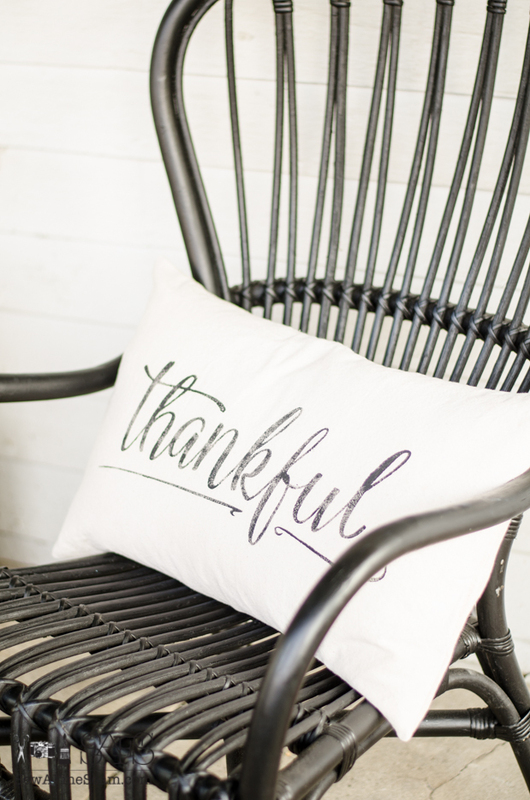 Embroidery is in black and is done with a tight, flat stitch that looks amazing! 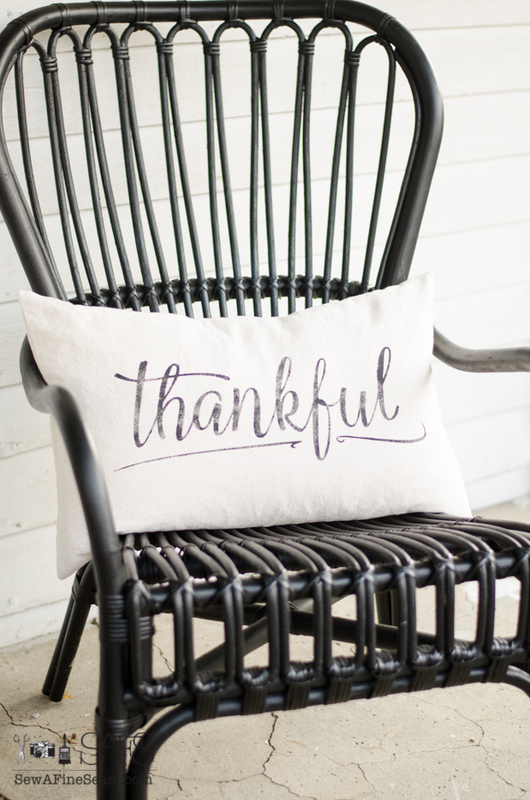 I hope your fall days are going well, be blessed! So excited that you have glass glitter and love, love, love all the pillows! Totally awesome designs! Just so much fun!!! Hi! 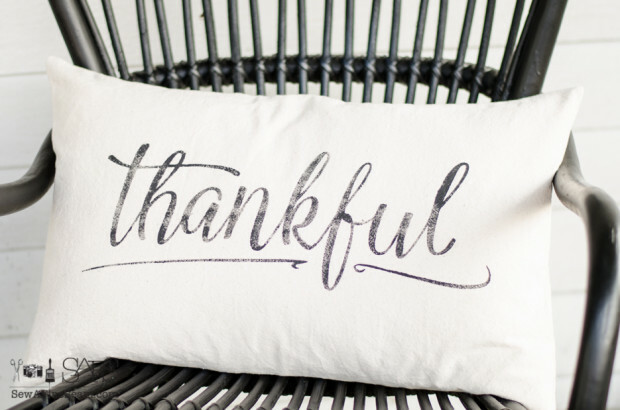 What paint pen did u use to write thankful and blessed for the pillows?